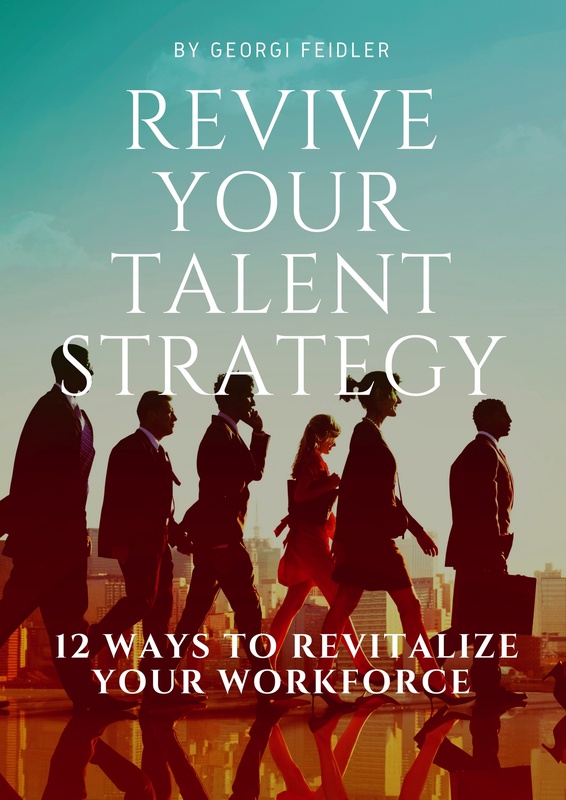 This eBook will help you overhaul HR taking you through the 12 key ways to revive your Talent Strategy and drive Employee Engagement. Utilize Gallup StrengthsFinder and NCTI Real Colors to unlock the full potential in self, leaders, teams and employees. From team sessions to 1:1 coaching for executives, leaders and employees, let LTP Advantage unleash the power of authentic self discovery to drive your company’s performance. From your employment brand promise to intentionally designing and executing your employee experience, your company’s ability to attract, engage and retain top talent is critical to your success. Let LTP Advantage help you to hire, develop, engage, and lead employees to your Vision.. Built to Last companies have two things in common…strong Vision and strong Culture. Your Vision drives your Culture and your Culture delivers your Vision. Let LTP Advantage help you create and articulate your Vision and cultivate and ope-rationalize your Culture. Copyright text 2017 by LTP Advantage.